ILLINOIS (KFVS) - An investigation into the harvest of animals in Illinois led to charges for one subject. According to officials with the Illinois Department of Natural Resources Conservation Police, an investigation began on February 28 into incidents in Hardin and Saline Counties. 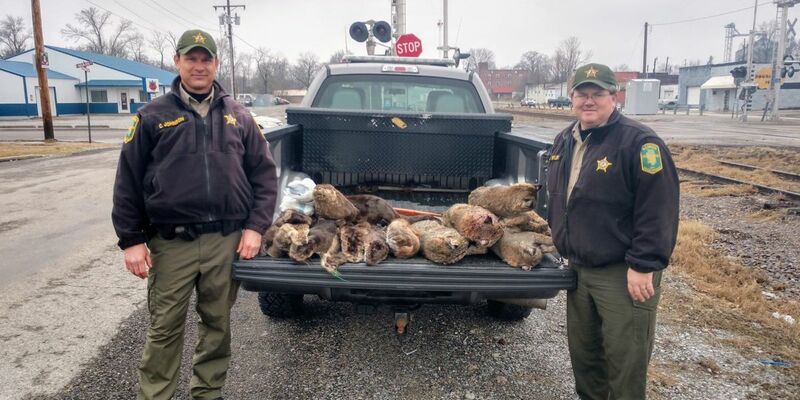 A Conservation Police Officer investigated a subject who supposedly harvested too many otters and purchased additional otter permits in someone else’s name. Officials said in Illinois a trapper is allowed five otters per season. This subject admitted to officials in an interview that they took too many otters. According to officials, the investigation revealed 11 untagged otters and four illegally taken bobcats. 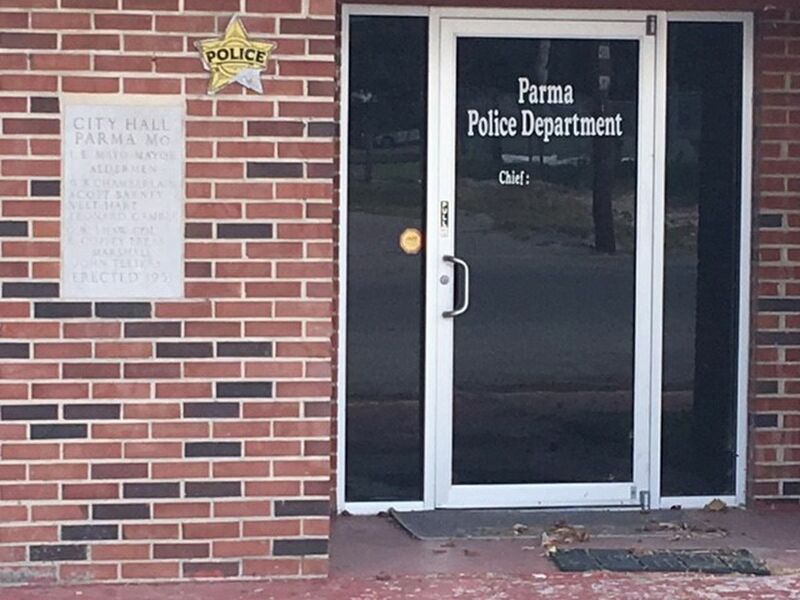 Officials said further investigation showed the subject was attempting to sell the pelts. Overall, 12 otters and four bobcats were seized from the subject. CPO officials charged the subject for unlawful take of four bobcats, the unlawful take of 12 otters and for fraudulently using another’s otter permit.